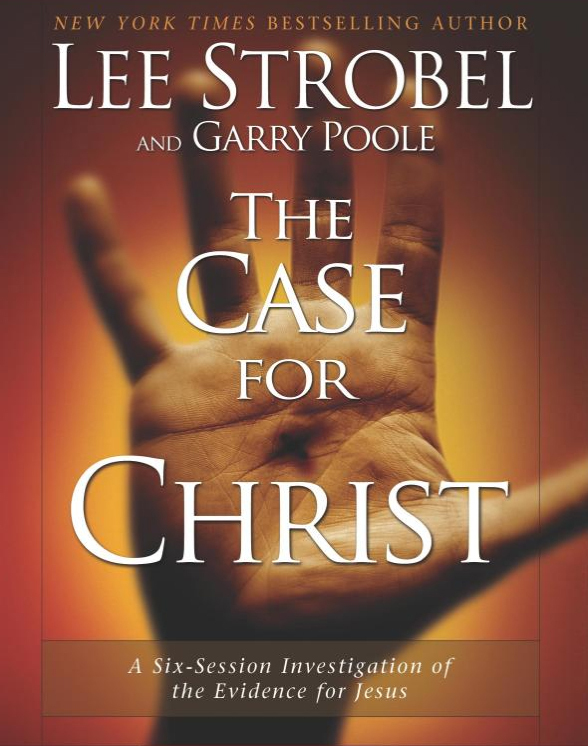 Quote of the Day ~ Lee Strobel on Becoming a Christian | Holy. Just. Love. Great to see that you accepted Christ as your Savior. I would like to congratulate you and also caution you on your journey that you now embark on. PROVE EVERYTHING. There are many false doctrines out there to trip you up and get you on the wrong track. Especially the doctrine of the Triinity. I think this one doctrine (Created by Man) is one of the most dangerous of all. I dont know which doctrine you follow on the nature of Christ but I strongly urge you to study this doctrine without any partiality. I have found it to be a false doctrine straight from Satan the Devil himself. if you want to discuss it I would be happy to but I strongly urge you to prove everything. What is false? God the Father, God the Son, and God the Holy Spirit? God the Father, God the Son, and God the Holy Spirit? CAn you show me that phrase in scripture. That would be very plainly said. I would really like for you to show me those words in scripture. God is one and God is all three. They are one and co-equal. Something our finite brains could have never thought of. The fact that God is one and that God is also in three persons is clear in the bible. The verses above are of the three persons and the verses below are of his being one. Each person displays will, emotion and intellect as individuals throughout the Bible. If you would like examples of all three for each person of the Godhead, please let me know. So there are three in heaven right now right? Three Gods. All co-exhistant and equal. right? They are one and three at the same time. Something we cannot fully grasp.